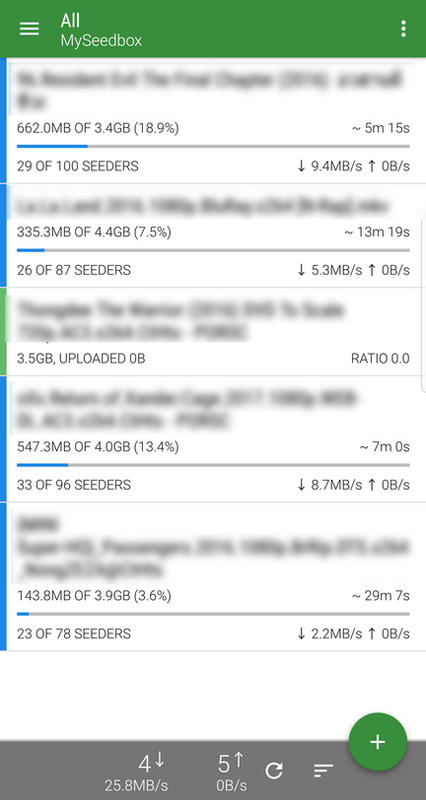 Transdrone is an android app for managing torrents from your seedbox, such as start/stop, labeling, view trackers, view files and etc. 1. Click on "Add new server". 2. 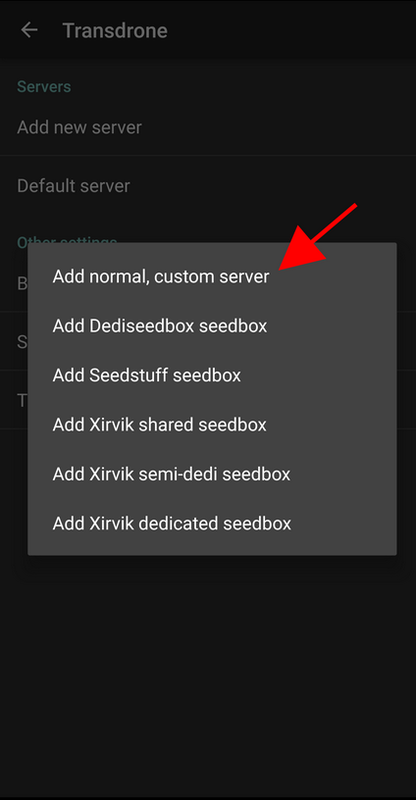 Choose "Add normal, custom server". 3. 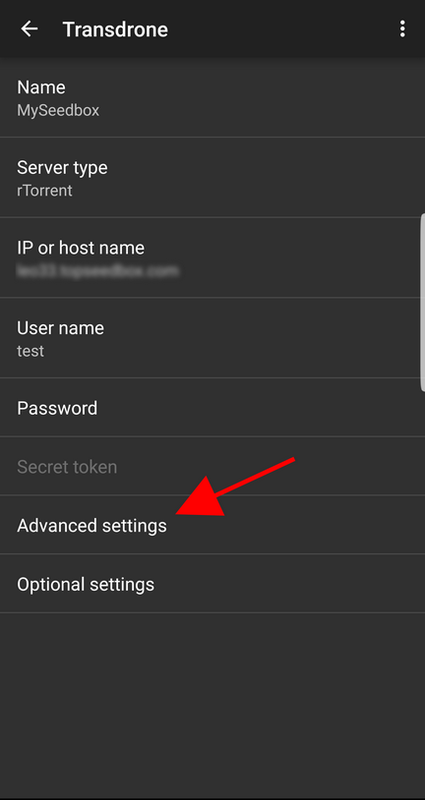 Choose "Add normal, custom server". 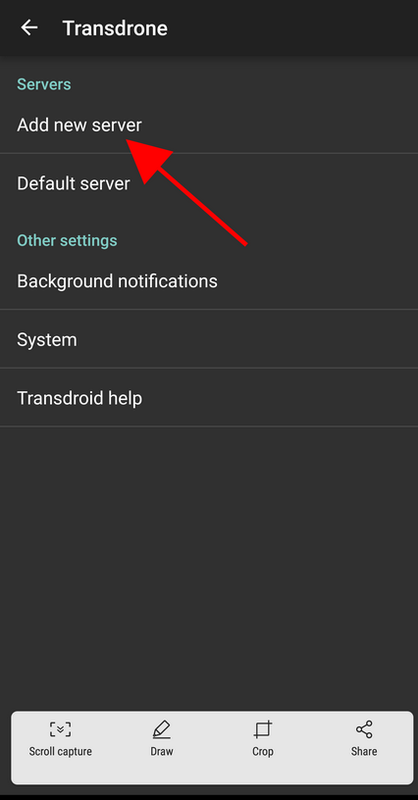 And click on "Advanced settings"
4. 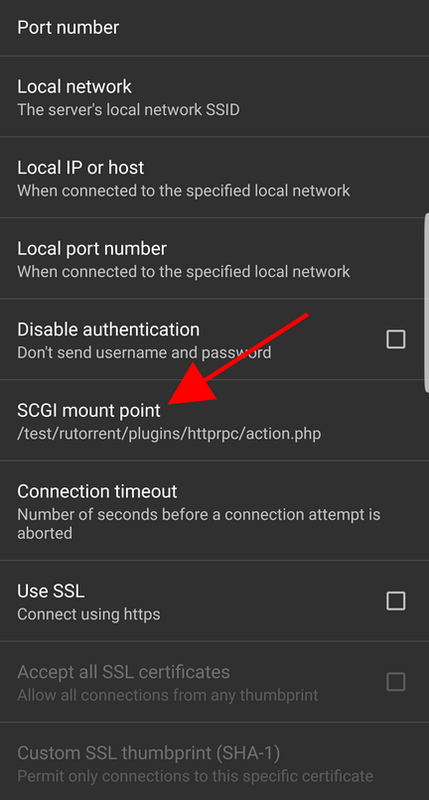 In "Advanced settings" add SCGI mount point. 5. After completing the configuration, all torrents will be listed on the screen.